As a health care provider Dr. Steven Arnold strives to keep his patients healthy by not only addressing their illnesses, but also focusing on prevention. He believes a healthy lifestyle is key to this. He is also used to accommodating alternative medical philosophies when they are helpful. 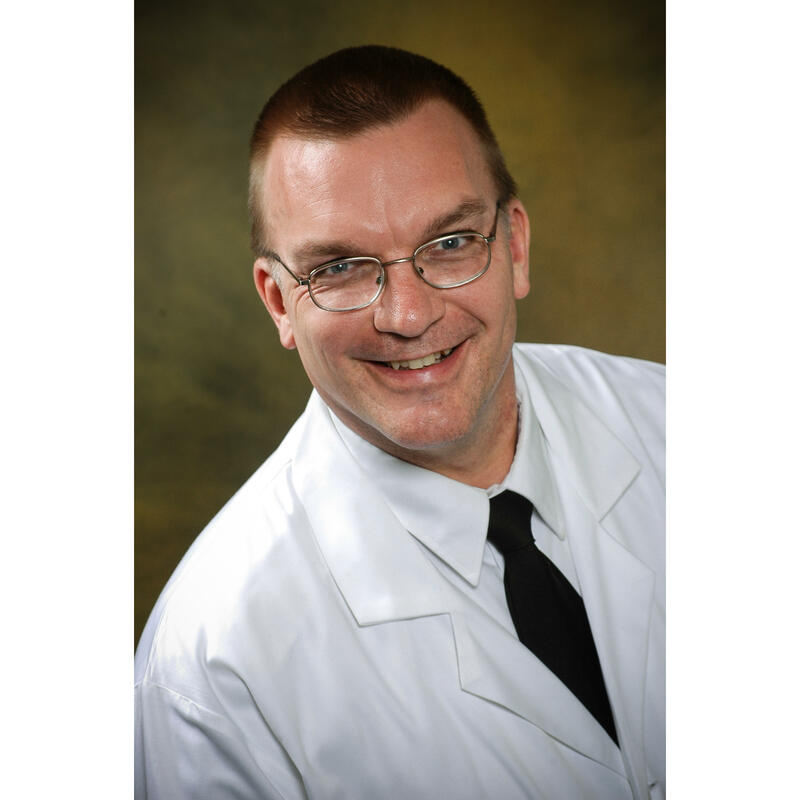 Dr. Arnold has lived in the Geauga County area most of his life; He has worked on farms and in factories, but he also has experience in inner city settings as well as being in the military. Dr. Arnold looks forward to discussing his patients' needs and concerns and finding the best means of helping them stay healthy.